It all started on Friday 15th May when the first reports of the biggest ransomware cyber-attack ever recorded shook the world. A virus named WannaCry rapidly spread across 150 countries over the following weekend and brought tension between leaders in Russia and USA. 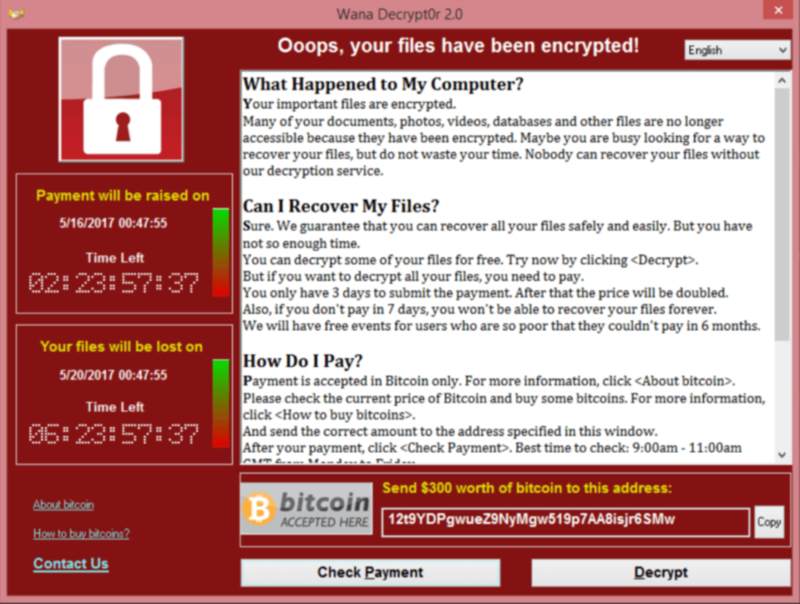 However multiple independent researchers have analysed WanaCrypt0r 2.0 and discovered that the cyber-attack does have apparent links to the alleged North Korean hacking institution known as the Lazarus Group. Earlier this year a report revealed ransom as the top motive behind cyber-attacks and led to the prediction that there would be more focused attacks on high-profile targets including healthcare, which unfortunately turned out to be true for the NHS. Employees are still the weakest link when it comes to staying safe online. Results from SailPoint’s 2017 Market Pulse survey found 77 percent of organisations are worried about the threat from staff and contractor workers. Training employees on basic cyber security practices can significantly reduce this risk. One of the main reasons why WannaCry successfully infiltrated institutions, corporations and government agencies was unsupported or outdated versions of Windows. Having the latest operating system is not enough to fully protect you, updates are made to plug potential vulnerabilities that could be exploited by more complex viruses. 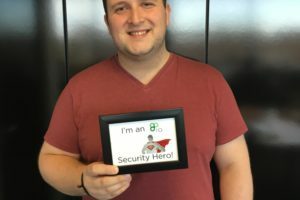 Hackers and criminals design their code to infiltrate the most common environment which happens to be Windows Firewall combined with Windows Defender. It is recommended to invest in a good third-party firewall and anti-virus to increase protection. Never consider the above to be enough to keep your systems safe forever. Always have a contingency plan in place and backup sensitive data ideally, multiple ones. WannaCry has shown us that businesses need to bring cyber security to the forefront before it is too late. Hiring experts in the InfoSec field can ensure your sensitive data is safeguarded against data breaches and keep business operations running in a worldwide virus breakout.